Happy Mother’s Day! Are you a mom and reading this? Or a pair of eyes thinking…crap, that’s this week! Yes, it’s this week and it’s time to get your stuff together. There are a heap of holidays on our calendars; some we scroll by and others we shouldn’t. When it comes to teachable moments within our family this packs a punch. Teaching our kids the value of their parent holds tremendous merit and it cannot be stressed enough. As parents, sometimes we can be buttheads. Yes, I just said butthead. I can’t tell you how many times I have heard a mom utter the words, “they don’t really need to do anything for me” or “it’s not that big of a deal.” This mindset is a disservice both to you and your kids. It’s allowing a teachable moment to slip through your fingertips. Don’t do it! You are important and hold a role that no one else ever will in that child’s life; how cool is that? If you do not view your role as one of value, how can your child? Holidays can overwhelm us. It can feel like adding one more chore to the list. Mother’s Day is a day to pause with the crazy of life and pay respect, gratitude and think outside of the ‘I’ in life. Our kids are all about them. We cater to them all year long, because that’s what we do. Disallowing this one day of ‘Mom’ is unfair to them and to Mom. If this is something you have struggled with it’s not too late to switch up the game plan, but we have to teach them ‘what’ this looks like. This is where your spouse can step up to the plate and make a card, fill up a heap of post it notes of ‘what I love about you,” breakfast or make a funny, appreciative video on their phone that takes 3.1 minutes of their lives. The bottom line it is taking time out of their day to think about you. If you’re a single parent if you have a family member you can tap into have them instruct and guide for this one. Whether it’s a grandparent, family friend or aunt or uncle let these words come from them. It’s ok and fair game to use others. 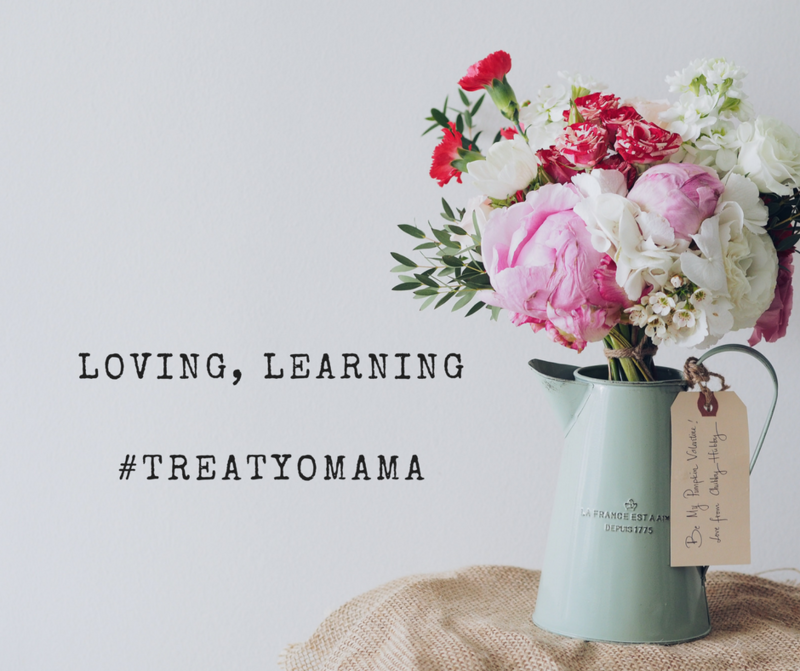 Mother’s Day is a great opportunity for reflection, appreciation and joy. It can also be super duper tough for the many who do not have a Mom to celebrate. It can feel like salt in the wound. What I say to those of you who hurt and just wish this twenty four hour stretch of time is, remember them. One of the most difficult thing in the world to experience in life is the loss of a parent. Whether your sixteen or sixty there is a hurt beyond words. With time, allowing a day to celebrate them can supplement pain with comfort. This takes time. Whether a parent is physically present or not the importance of honoring them and reflecting on who they are is important. It is a learning moment that strengthens our kid’s character and deepens their level of empathy. It’s ok to stress that you or your child’s mother is awesome, beautiful, appreciated and an all out rockstar. When we say it enough it is something we truly believe. When our kids believe this truth they look at mom in a whole different way.It’s the ability to perceive a person as someone they value and view as precious. Let’s get our teachable moment on and rock out Mother’s Day! For those of you who may wear the title of step-mom (I’m in this club) I’ll be addressing the importance of acknowledging step parents and how this club is often left in limbo and left out in being recognized. Wishing you a week of peace, love and appreciation!